Ocean City thrives in the fall months. 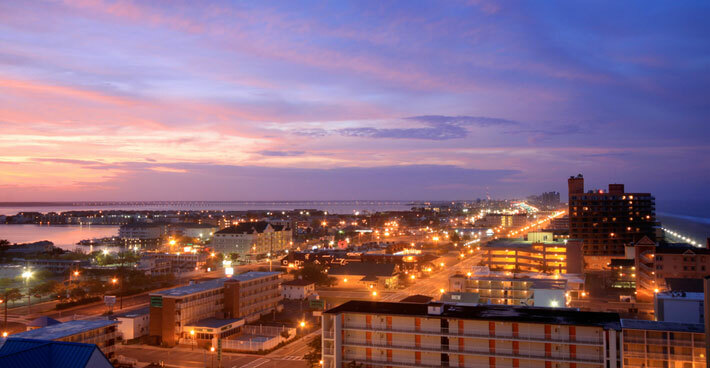 Warm days and cool nights and manageable crowds make Ocean City an ideal place to get away for a weekend. Water temps are still in the upper 60s and many of the outdoor pools will still be open this weekend. But if the cold has got you feeling the chills, check out the great rates at the Hilton or Holiday Inn Suites where you can enjoy a full size jacuzzi tub in your room with massaging jets!